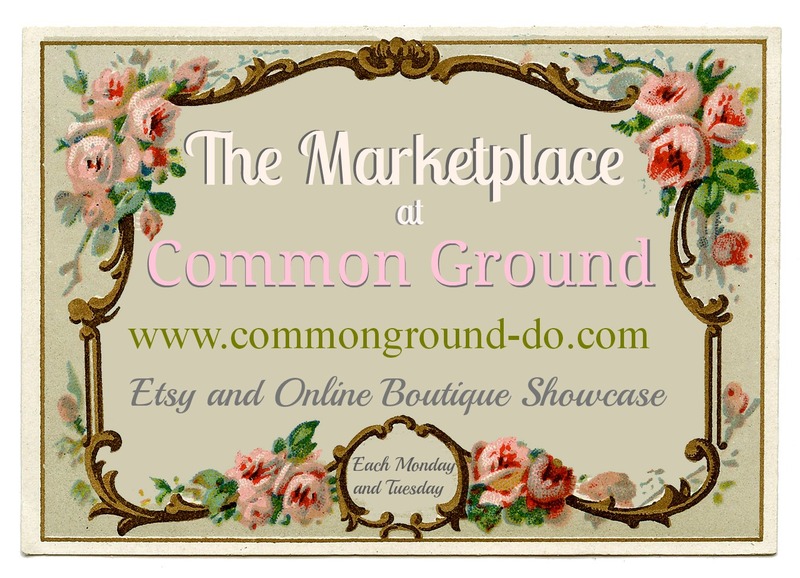 Where you can come link up your Etsy and Online Store items. And today Kathleen from Shabby Chic Cottage is in the Spotlight. 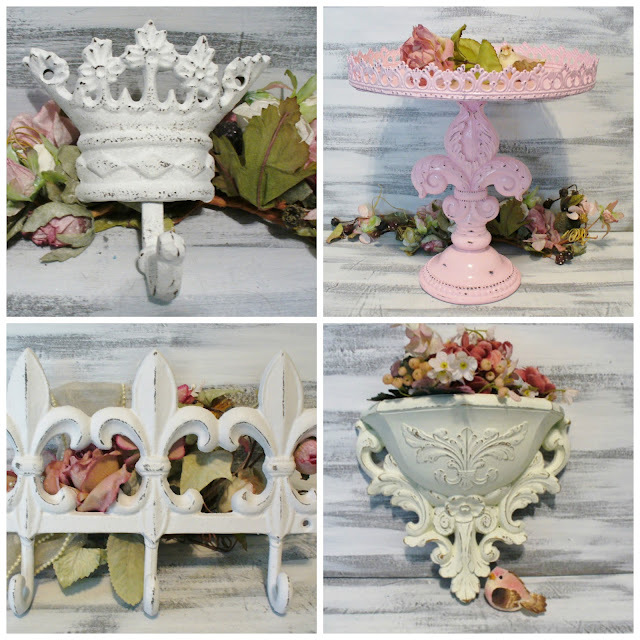 Hope you'll run by and check out all the wonderful Shabby painted items in the shop. 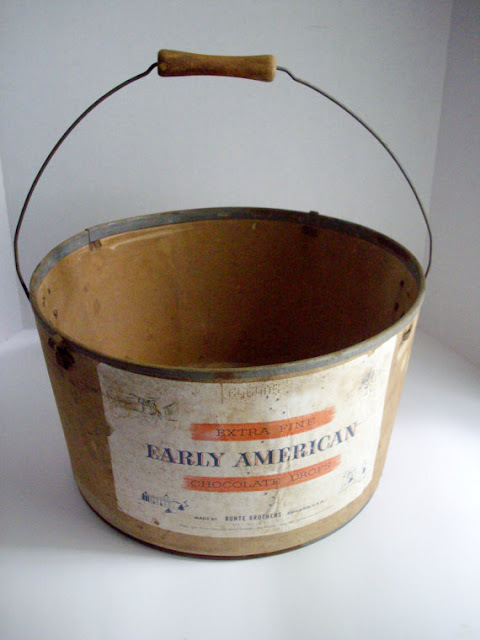 OK, time to share some fun this week by linking up to three of your individual items that you have for sale. This linky is for items that are FOR SALE only. You don't have to have a blog to join in, but if you do, I'd love you to grab the image below to share somewhere on your blog sidebar. (not mandatory by any means, but it helps get the word out so more people come by to browse) and please be a follower of Common Ground. Thanks for coming by, remember that this linky is open all week, so be sure and stop back by to see new items being listed throughout the week. Thanks again! 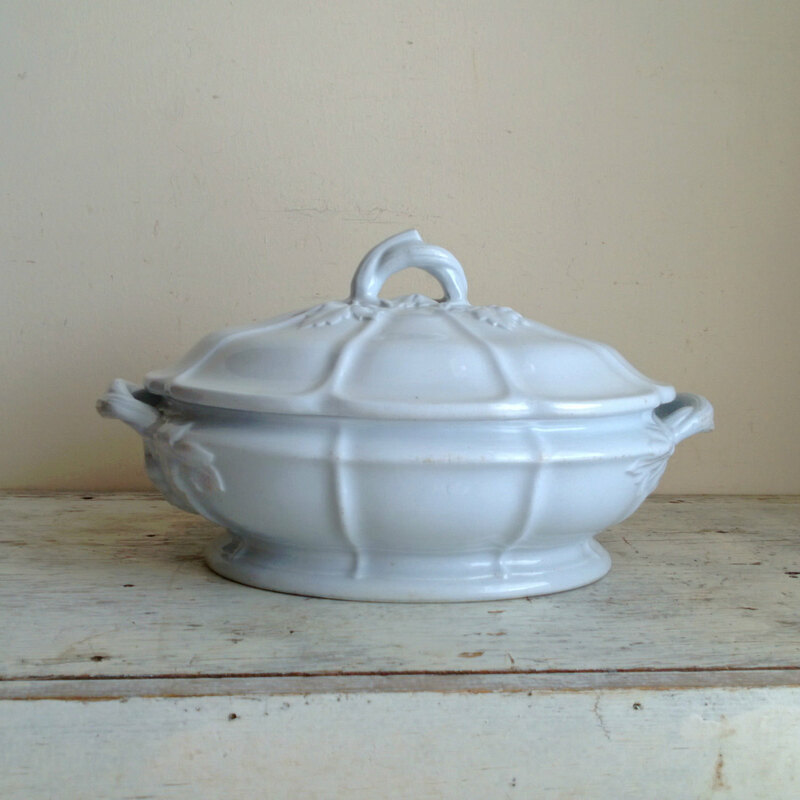 Drooling over the soup tureen!! Thank you for this wonderful Marketplace, Debra. Hi Sweetie! Happy Monday! Love that folk art! Too cute! Thank you for giving us all a place to share our creations and love for vintage!! You just amaze me with all you do!! Hope your week is wonderful, my friend! Have a wonderful week, and that you for hosting the Marketplace!! 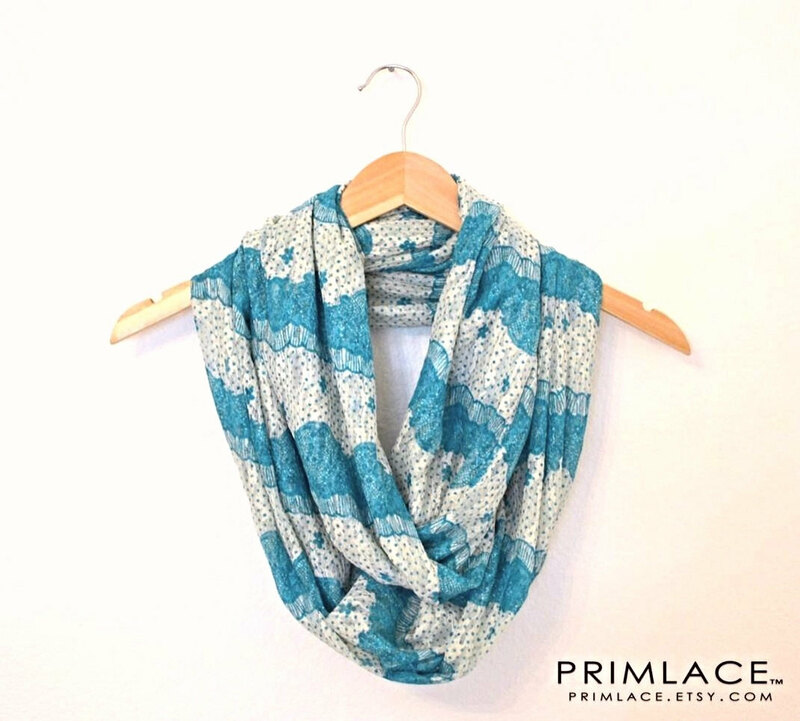 Thank you so much for featuring our Teal Infinity Scarf, and hosting this great marketplace for Etsy boutiques!! 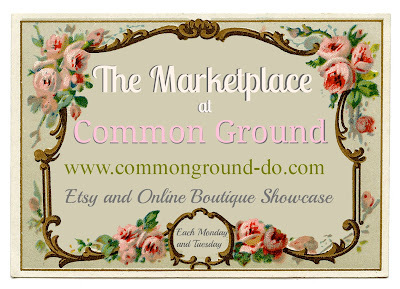 Thank you for hosting this wonderful linky/opportunity to showcase our wares. Each week I am wishing I could win the lottery so I could fill my world with such wonderful treasures from each guest! Lovely, so wonderful!! Thank you so much for hosting. I'm so happy that I remembered this week and can't wait to take a look at what's in this week's listings. Thanks so much for Hosting this Great place to shop!! 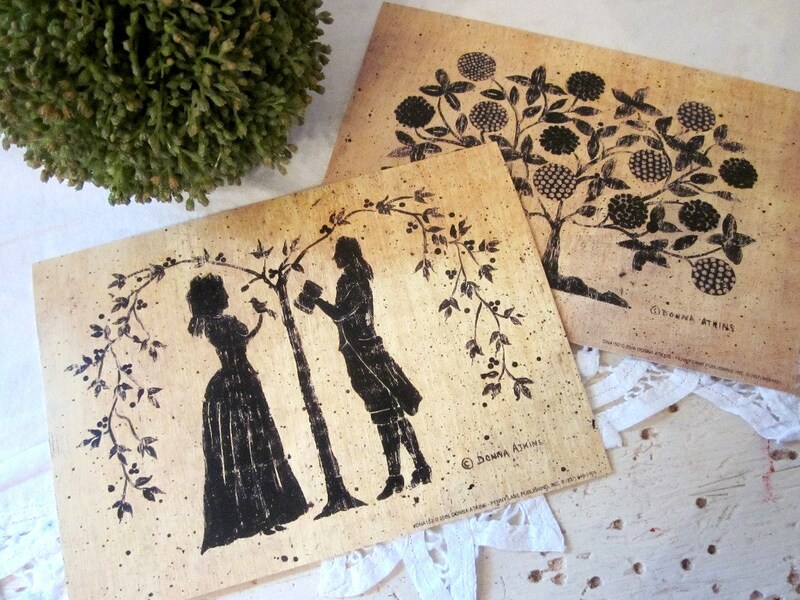 Oh thank you for sharing these pretties with me:) I found a gift for my Great-Nephew's wedding! Have a blessed day, HUGS! We appreciate this party every week Debra! Love being inspired and shopping too! Thanks for hosting! Thanks for hosting. 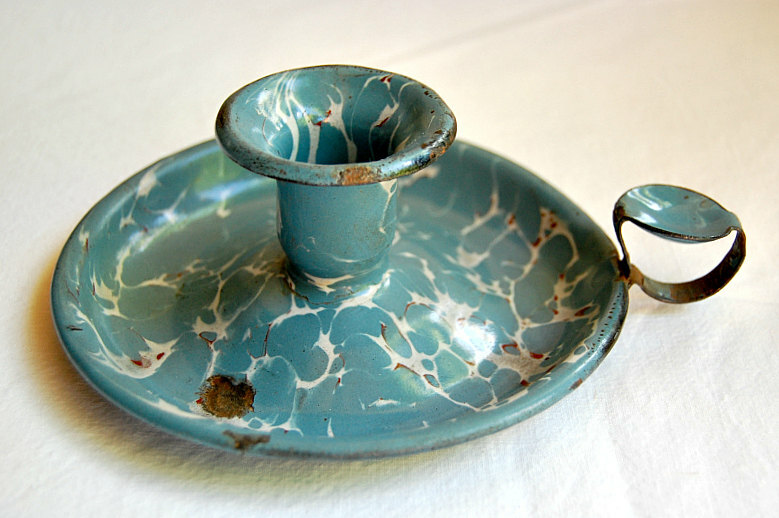 I love the enamel candle holder. I am so thrilled to have my candy bucket featured here. I look forward to linking up every week and seeing all the wonderful things others have for sale. Thanks for being here every week!